– Please do let me know if this works for you using the comments form below, would be great to hear from you! Thanks a bunch Thamim, you just saved my day! Did you find out what is causing this issue? Hi Jonas. 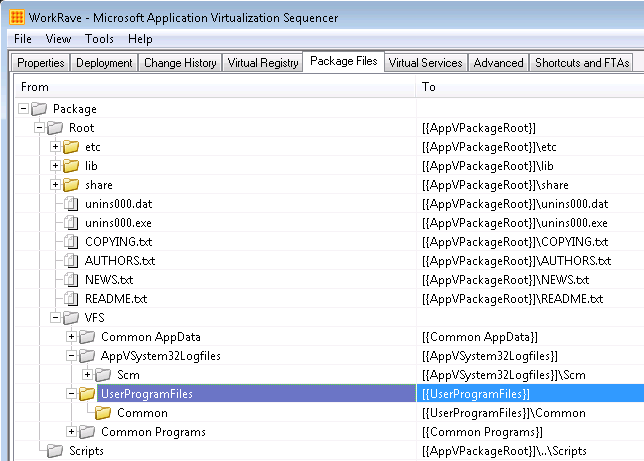 Glad it helped although you shouldn’t be seeing this post SP2 Sequencer for App-V 5.0 so do let me know if you are! I believe the issue was to do with us mishandling the exclusions in the sequencer however it has now been fixed. Will most certainly do once I’ve found the time to upgrade to SP2 (and if I still get this error). @Adam – I have been unable to replicate this issue with Java EE SDK 6 Update 4: http://www.oracle.com/…/java-ee-sdk-6u3-jdk-6u29-downloads-523388.html Can you provide more information about what you distribution you are using? 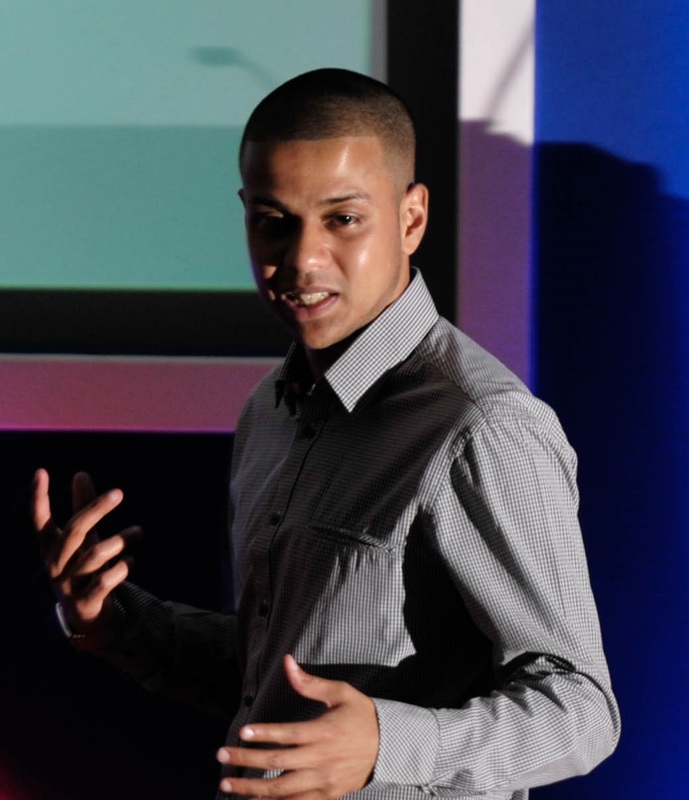 @Mark – No problems, it was your comments that helped me investigate this issue further, thanks for sharing your experiences! I am using Java SE Development Kit 6u45 x64 available at: http://www.oracle.com/…/java-archive-downloads-javase6-419409.html I figured out that if I set "C:\Program Files\Java\jdk1.6.0_45" as the Primary Virtual Application Directory (also the default installation path), it does not seem to take correctly and my package doesn't work and I get the error. If i set the PVAD to say "C:\JDK 6 (64-bit)" and install there it seems to work ok. Also note that I am sequencing it as Middleware (not sure if that matters or not). Hi Mark, you’re right about setting the PVAD when sequencing Java. Check out this post for fairly comprehensive guidance on sequencing Java: http://packageology.com/2014/02/sequencing-java-the-definitive-guide-part-1/. This did solve my problem with R 3.0.0. Thank you very much for the update to the original post. I ran into the same suggestion here: (social.technet.microsoft.com/…/appv-5-error-when-trying-to-import-a-package-0c80070057) and it certainly fixed the problem I was having. Same type errors, but I don't have a UserProgramFiles to delete. I hope this is fixed in SP2 and that SP2 is released soon. I can't see how these random malfunctions are acceptable at all. There should at least be a hotfix out by now. This actually works in our parallell SoftGrid 4.1 environment, but broke for App-V 5. I understand this is definitely an annoying one! Can you check the package file system inside the package editor under VFS and compare this to what you see in the actual .appv, if you see any inconsistencies delete the files or folders from within the package editor and see if that fixes the issue. SP2 is not far away! Was having the same issue. Removing it from the VFS worked. Thanks! Saved my head and the wall next to me :-). thanks Thamim. I wonder if you got to the bottom of it? Glad this helped. 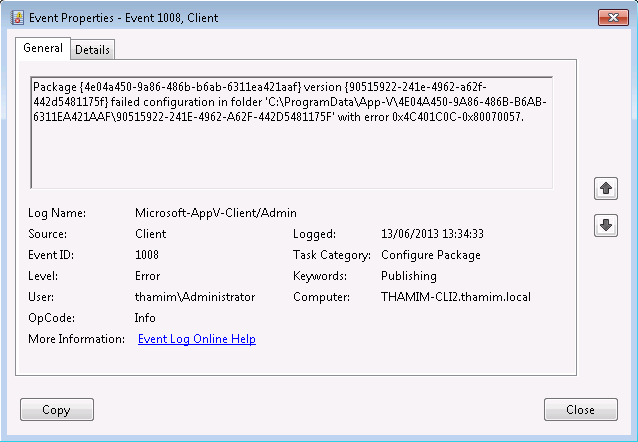 This issue should no longer occur with SP2 sequencer and client. Worked for me ! Thanks and happy new year. If it’s worth anything, on the SP1 sequencer, the UserProgramFiles was present in the VFS. Surprisingly I was able to still add it and publish it into my standalone server. 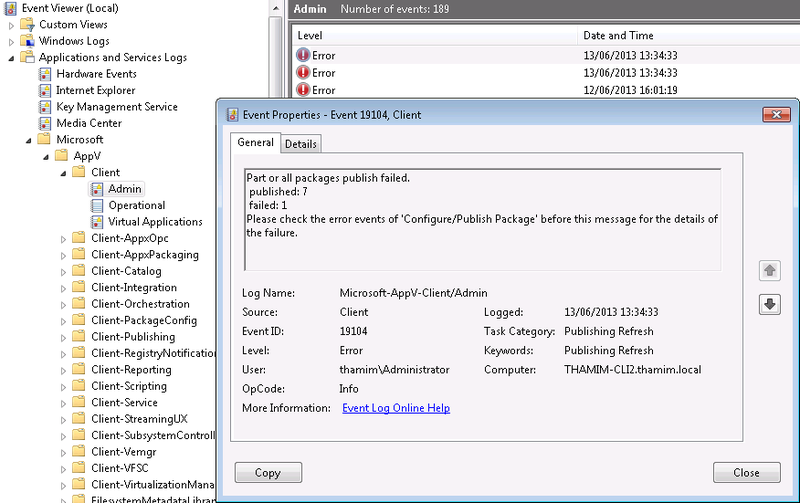 However, when the client was trying to add locally, that’s when the error was found in the client events at that time. I also test sequenced with SP2 and observed the UserProgramFiles folder was not sequenced at all. Fanastic, that worked for me. I’m using SP1 Sequencer currenly but will be trying the 5.1 sequencer with it soon.